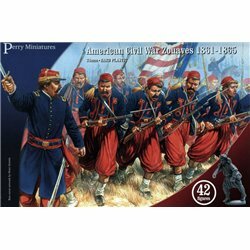 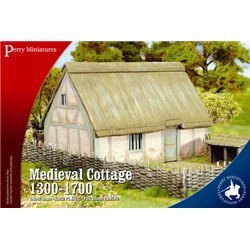 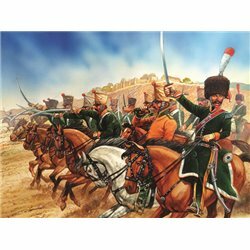 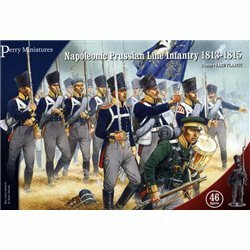 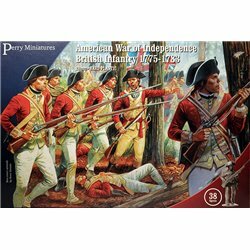 Perry Miniatures There are 43 products. 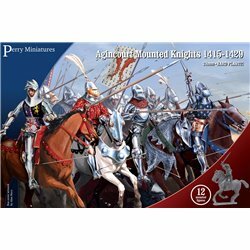 Agincourt Mounted Knights 1415-29 Box contains 12 mounted European Knights of which up to 6 can be made as light horse (mounted archers or sergeants). 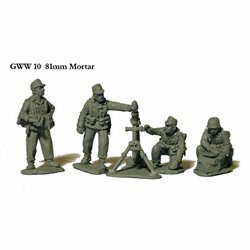 British 3inch mortar and four crewFigures come unpainted, they are shown painted as a guide. 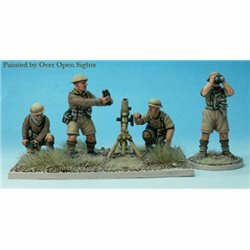 British Vickers machine gun and four crew Figures come unpainted, they are shown painted as a guide. 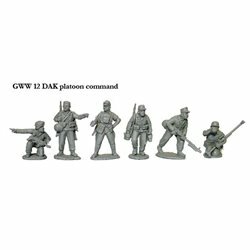 German Zug or Platoon Command (6 Figures)Figures come unpainted, they are shown painted as a guide. 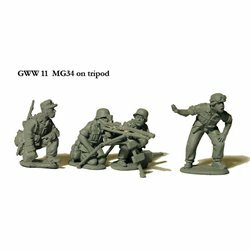 German MG34 on Tripod with 4 crewFigures come unpainted, they are shown painted as a guide. 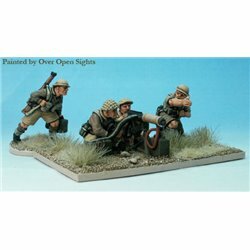 81mm Mortar and 4 crewFigures come unpainted, they are shown painted as a guide.